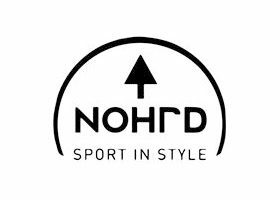 The NOHrD Sprintbok treadmill boasts a manual, shock absorbent and wooden design. 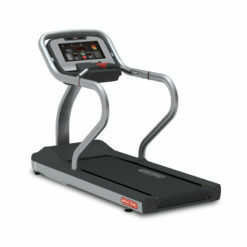 Produced for beginners through to pro athletes the Sprintbok is built for all types of users. With your body as the motor you’re working harder, will ensure proper form and can revert back to your natural rhythm. Pre-order now, the Sprintbok is available from March. 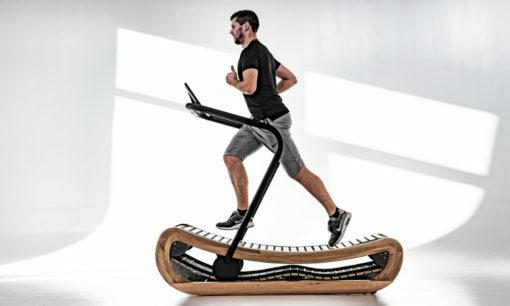 The NOHrD Sprintbok Treadmill is the newest addition to the growing list of human powered treadmills. This wooden treadmill is powered by your legs, so get back into your natural stride with this inventive piece of equipment. 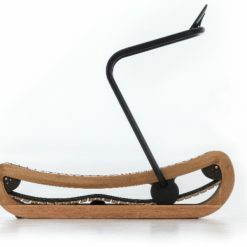 Offering a unique curve and mechanism vary your own pace. 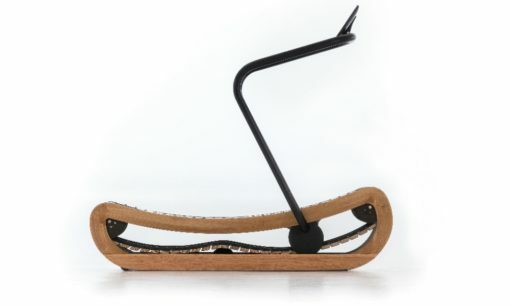 You have total control, go full power or enjoy a stroll at a gentle 2km/h. 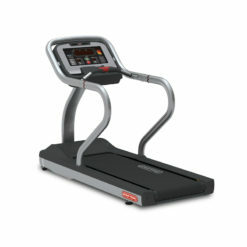 From pro athletes to recreational walkers the Sprintbok can be used by anyone. Its unique slats flexion system and soft rubber also gives you solid cushioning and protects you from injuries, by absorbing any shocks and vibrations. 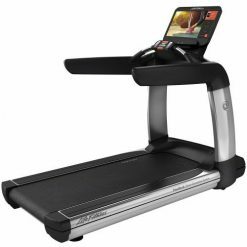 When it comes to performance it’s incomparable and the Sprintbok improves running technique promoting mid-foot or front-foot striking. 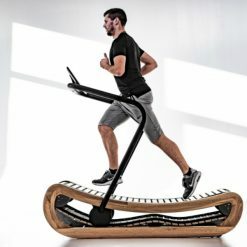 This natural way of running is a technique pro athletes strive to achieve, great also for your back and neck posture. 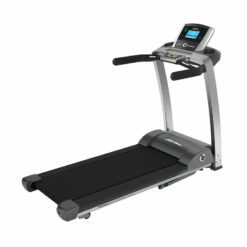 The speed settings allow for a great interval workout, enabling you to accelerate and decelerate with ease. Allowing you to expel more energy and build up more muscle. 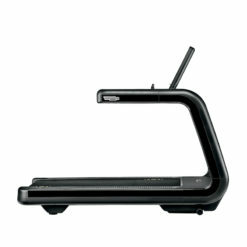 The NOHrD Sprintbok Treadmill is also durable and robust, made using sustainable mono-materials. No maintenance is required as all moving parts have been greased for life! Easy to use there’s no electronic board and no plugs; the simple console gives you speed, distance and time. 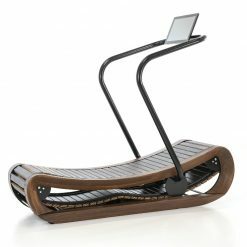 With low risk of injury also the Sprintbok is a great rehabilitation partner.